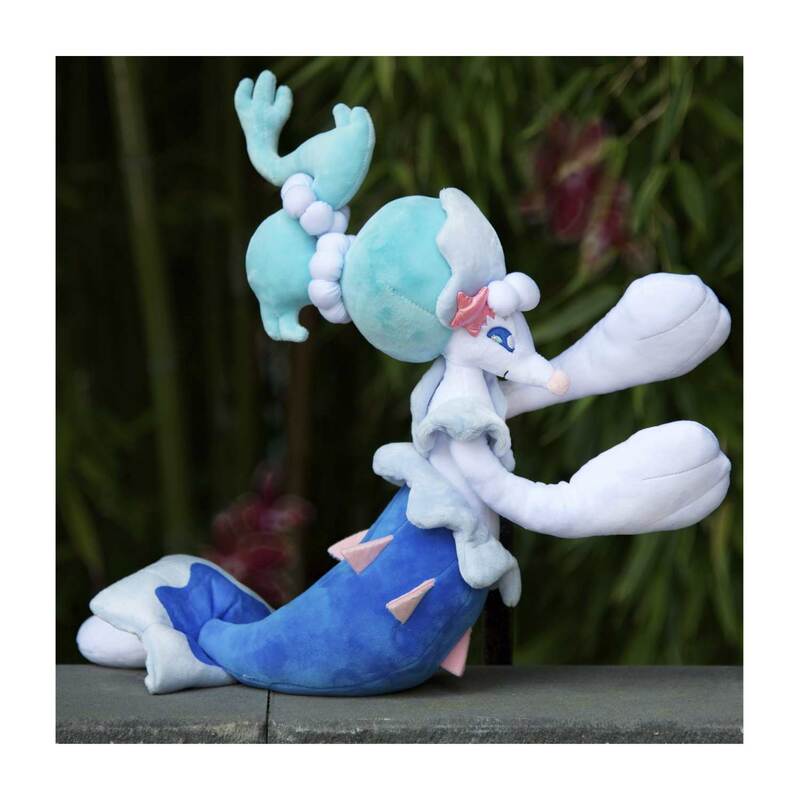 Primarina Pokémon Plush (Large) - 13"
With beautiful eyes and white lashes plus bubble trails and pink fins, this large Primarina plush is a magical and complex Pokémon of the sea. 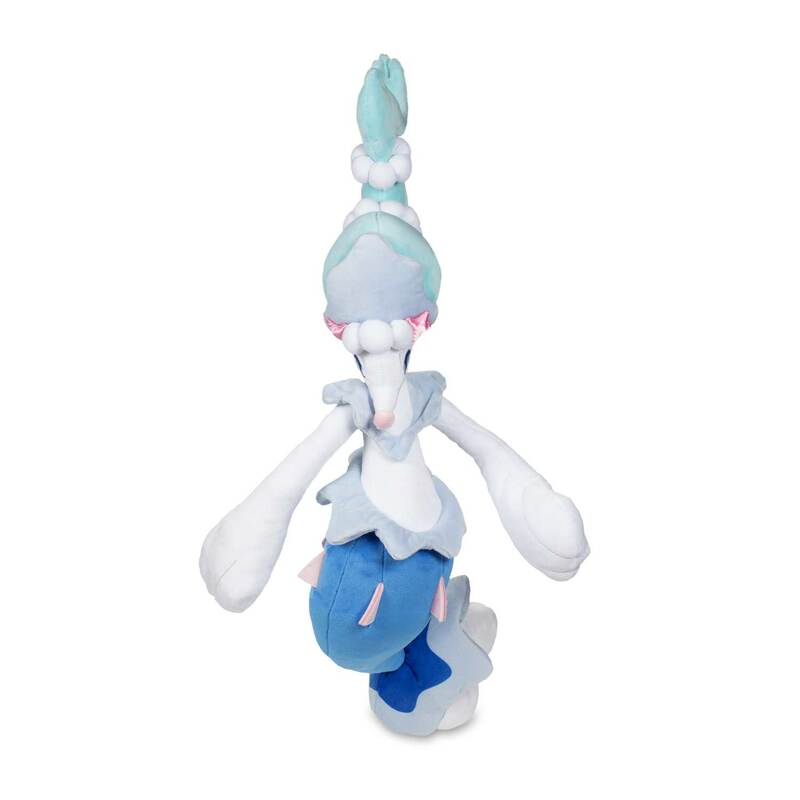 Different shades and plush types add to its texture and appeal. 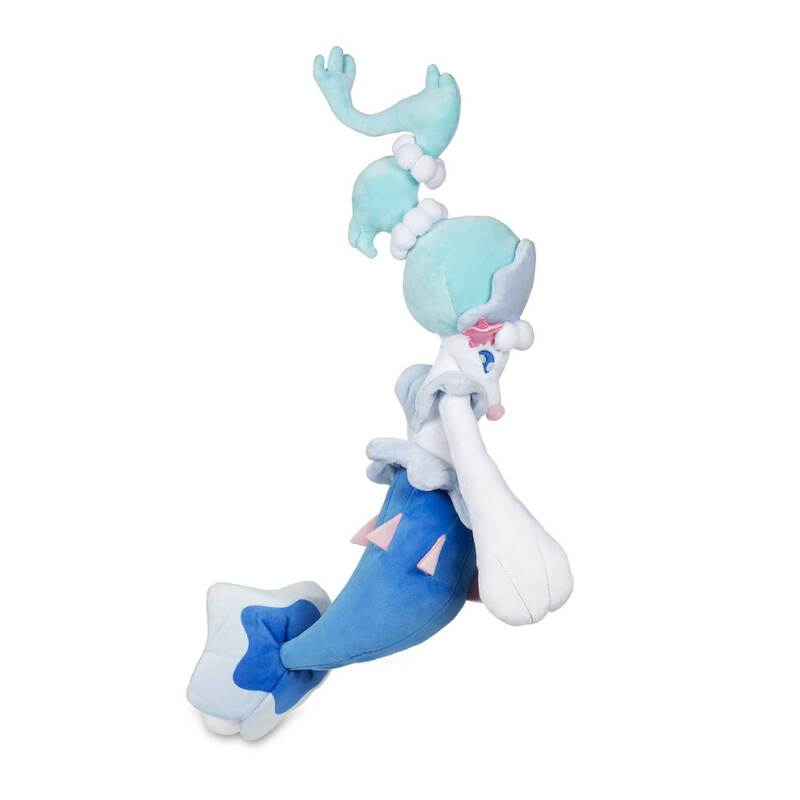 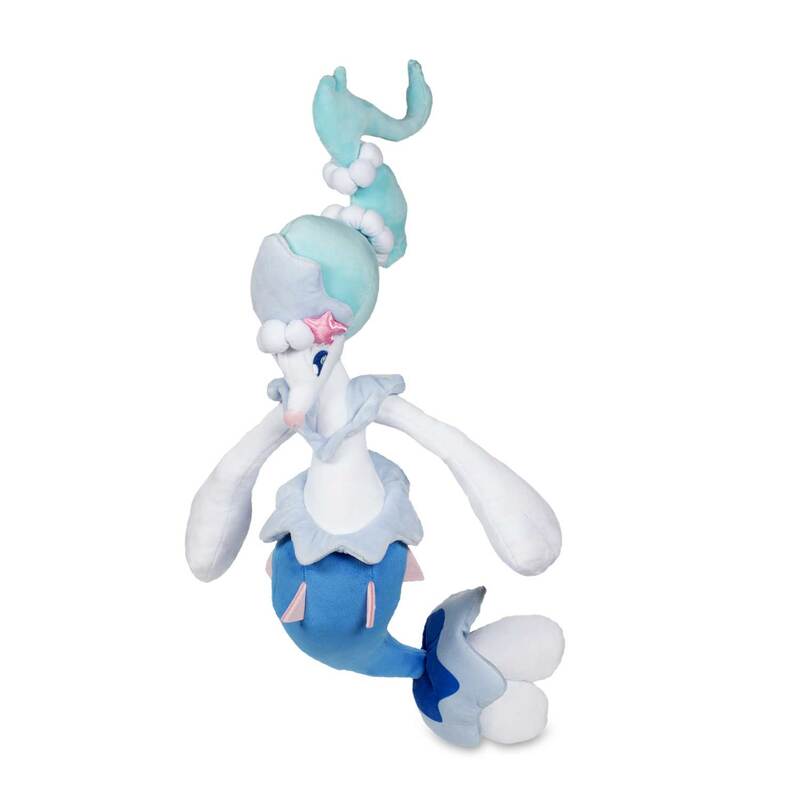 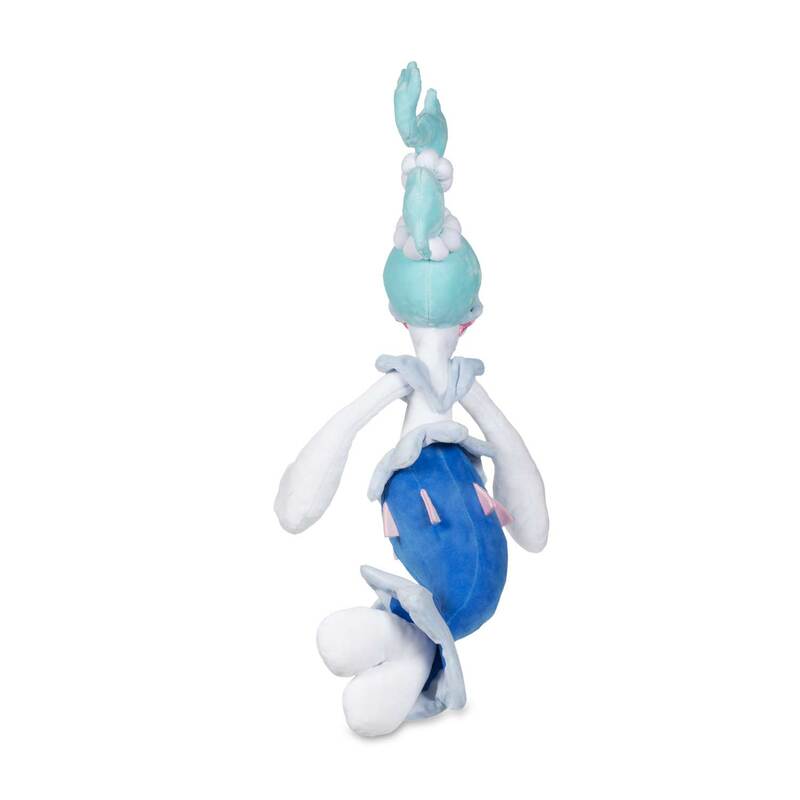 Its posable front limbs make it easy for Primarina plush to sit up tall, lean to one side, or get ready to do pushups!